Lot Size 49 x 165 ft. Lot Size 115 x 166 ft. Lot Size 49 x 111 ft. Lot Size 67 x 120 ft. Lot Size 49 x 118 ft. Lot Size 90 x 196 ft. Lot Size 19 X 108 ft. Lot Size 20 x 150 ft. Lot Size 40 x 88 ft. 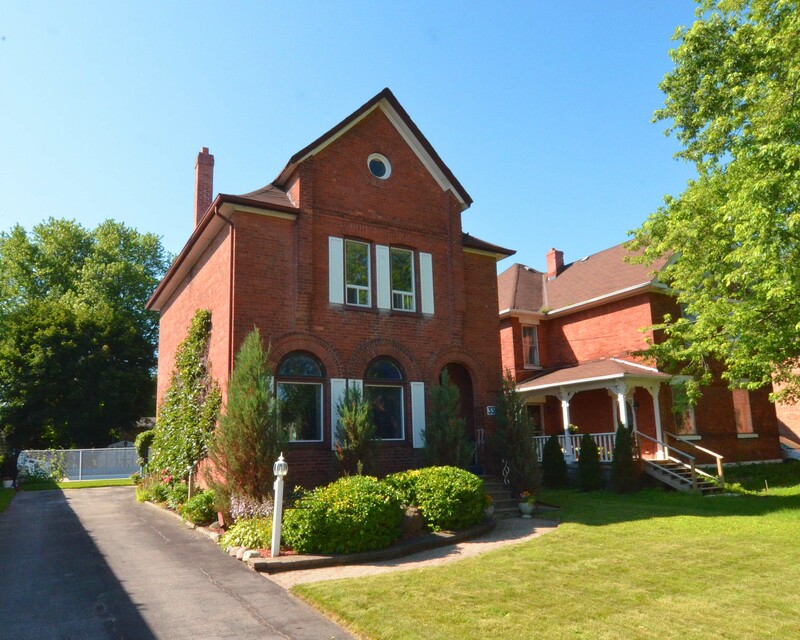 Lot Size 41 x 0 ft.
Charming Century Home On A Large Lot With In-Ground Pool In Central Beeton. Mature Trees And An Abundance Of Gardens Offer Privacy And Tranquility. Lots Of Parking With Large Driveway And Covered Porch Offer Some Additional Outdoor Bonuses, While Inside You’ll Find Some Appealing Features Such As 10′ Ceilings, Large Family Room With W/O To Back Patio, Spacious Kitchen, And A Flowing Floor Plan You Don’t Often Find In A Home Of This Age. Updated Electrical, 200 Amp, New Furnace And Ac, Roof ’09, Hardwood Under Carpet. Zoned Ucc For Many Different Uses. Contact Jamie For Details. 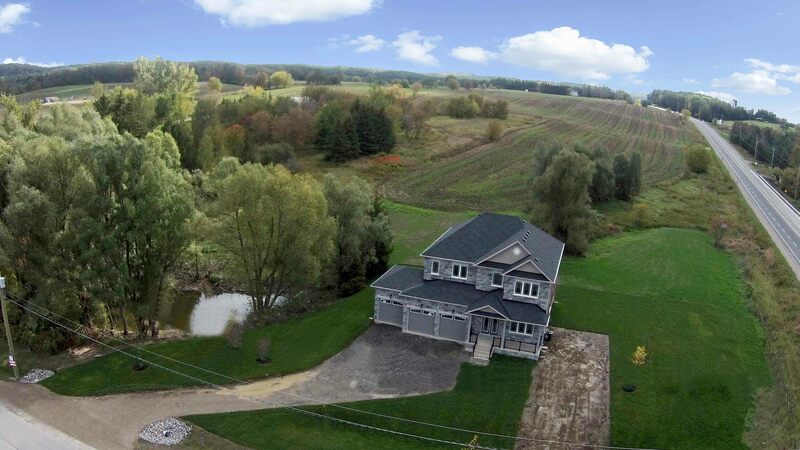 Beeton Is A Safe & Family Friendly Community Just 10 Minutes To Hwy 400/88 Intersection. Few Homes Impress This Much Both Inside And Out. A Rare Combination Of A Large, Sharp And Modern Interior, Complimented By A Resort-Like Backyard Highlighted By Extensive Landscaping And An Awesome In-Ground Pool! 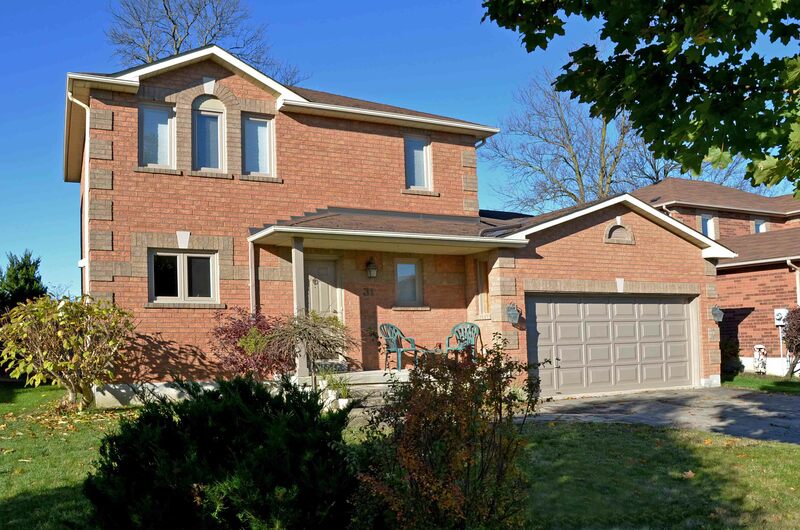 All Brick, 3 + 1 Bedroom, 3.5 Baths, Finished Basement With Separate Entrance, Next To Park, 115 X 166 Ft Lot, 2 Car Garage, 5 Car Driveway With Side Drive (Handy For Parking A Trailer Etc), Dark Maple Hardwood Thru-Out Main Level, Entire Home Is Carpet Free. Large Deck With Hot Tub O/Looks Pool And Patio Area, Complete With Armor Stone Retaining Wall And Pool Cabana. Upgraded Kit With Large Island. 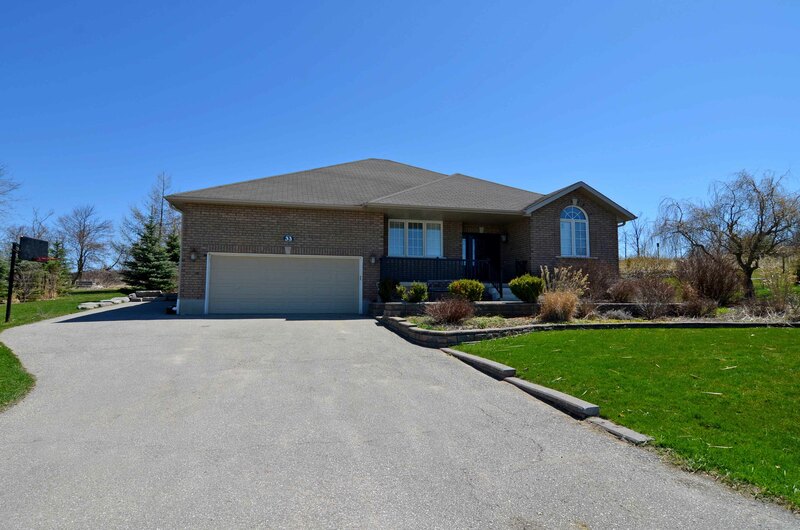 Beautifully Updated Family Home In Beeton. Large Mature Lot, Double Paved Drive, Inside Access To Garage And Large Double Car Garage For Winter Parking. Impeccable Inside With New Hardwood, Large Porcelain Tiles, Crown Moulding, Potlights, Solid Oak Cabinets And Freshly Painted In Modern Colours. Basement Is Finished With Rec Room & 3 Pc Bathroom. Includes Fridge, Stove, Dishwasher, Rangehood, Washer & Dryer. Click On Virtual Tour/View Multimedia For Hd Video & Additional Photos. A Very Unique Opportunity Awaits In The Beautiful Town Of Beeton. 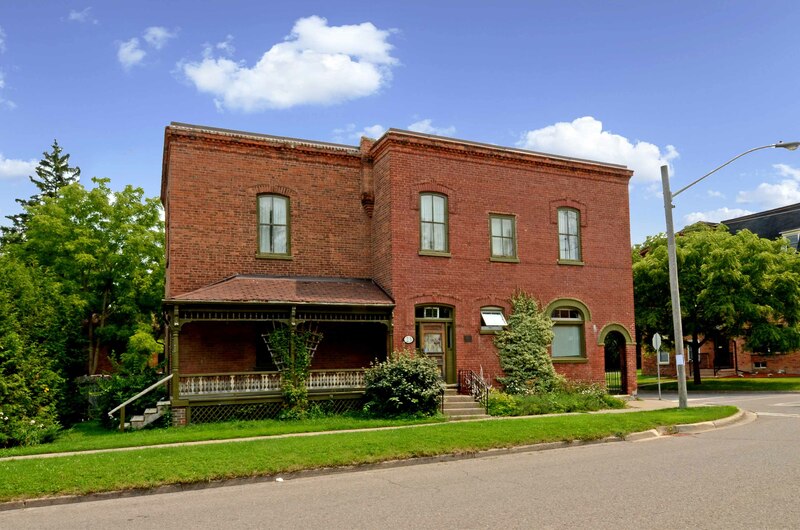 A Stately Brick Century Home Featuring 4 Bedrooms, 4 Bathrooms, Office Space, Original Plank Flooring & 10′-12′ Ceilings. 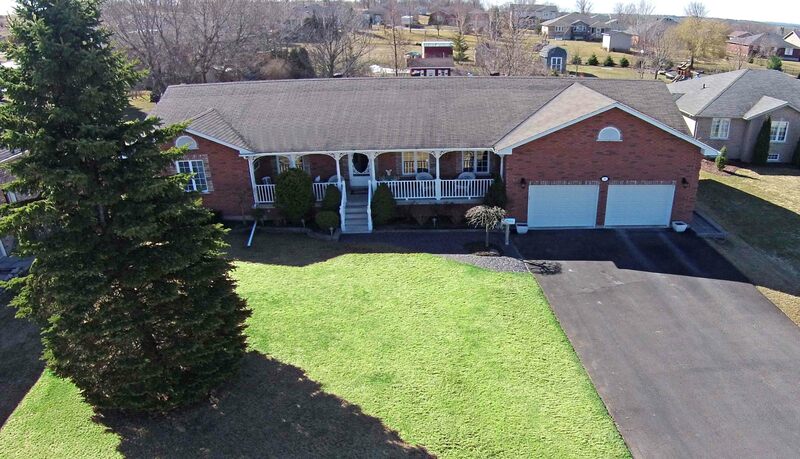 This Home Is Perfectly Laid Out For A Large Family Or Home Based Business. Solar Panels Installed In 2012 Generated An Income Of Over $9400 Last Year. 18 Years Remaining On The Contract Could Total A $169,200 Payback .This Income Will Cover A Major Portion Of Your Mortgage. Large Detached Heated Shop With 100 Amp Service & Upper Level Storage. House Updates Include Some Updated Windows, Insulated Roof, Commercial Grade Appliances, Updated To Meet Fire Code. Close To Downtown Shops, Library, Park & Arena. 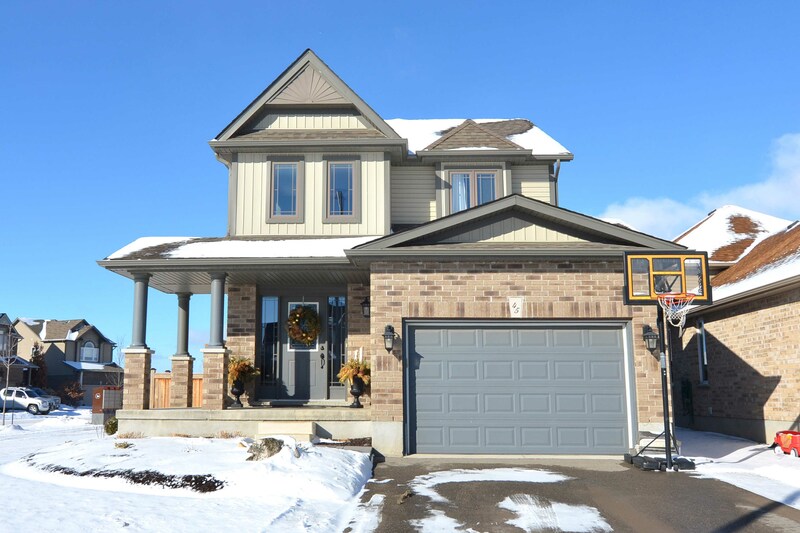 Unquestionable Value For This 2,403 Sq Ft Mattamy “Inverness” Model. 5 Of These Models Sold In 2014 At An Average Of $416K…So Just When You Thought The Market Was Getting Out Of Reach, Here’s Your Chance To Catch Up. 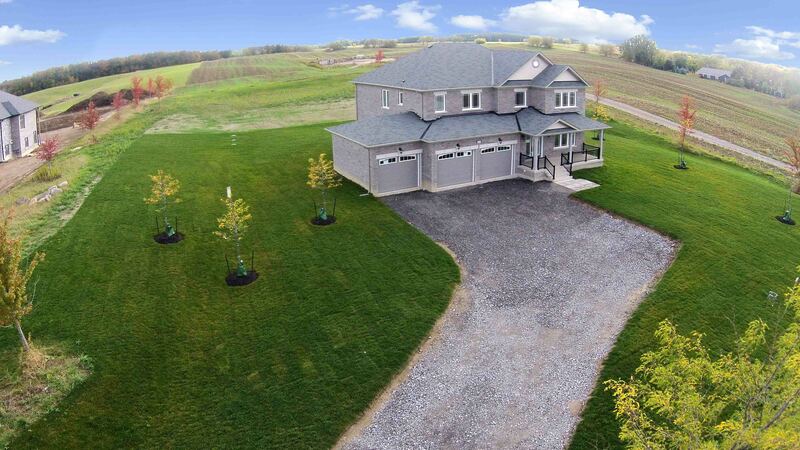 Open Concept Layout With Large Principal Rooms Offering The Entire Family Plenty Of Space. Upstairs Has Everything You Need And More…4 Large Bedrooms, 2 Bathrooms Incl: Awesome Ensuite, Huge Laundry Room With Built In Storage. Central Air, All Appliances, C-Vac, Inside Garage Entry, Fully Fenced Lot, Large Deck, Gazebo, Shed, Landscaped Front, Gas F/P, Kitchen Has Island, Backsplash And Pot Lights, Upgraded Window Coverings, One Room (Office) In Basement 90% Finished. Tastefully Finished And Well Maintained All Brick Raised Bungalow On A Desirable, Mature Court In High Demand Valleywood. Very Functional For Large Or Multi Family With 3+3 Bedrooms, 3 Full 4 Piece Baths, 1 Of Which Is In The Basement, Which Also Has A Handy Kitchenette. 2 Car Garage With Carpeted Loft Above, 4 Car Double Driveway With No Sidewalk. Fully Fenced Backyard With Mature Trees Offering Privacy, Large Deck And Tasteful Decorative Landscaping. Ranch Bungalow On Nearly A 1/2 Acre In Desirable Everett Location With Fully Self-Sustained, Builder Finished, Basement Apartment. This Home Has Been Carefully Maintained By Its Original Owners Inside And Out, Including Professionally Manicured Gardens And Landscaping. With Several Above Grade Windows, Private Entrance, And Large Principal Rooms, Including Full 4 Pce Bath, There Aren’t Many Superior Options For Multi-Family Living. 2 Gas Fireplaces. O/Sized 2 Car Garage, Large Double-Wide Driveway, Laundry Rm Has B/I Cabinetry & Garage Access, W/O From Dining Room To 24’X12′ Deck, Fully Fenced Yard, Decorative Shed, Master Has Ensuite & W/I Closet. Cold Cellar, Inground Sprinklers. Ultra Clean Throughout, Nice Stone Patio, Pergola, Fully Fenced, New Roof ’17. Less Than 1 Hr To Almost Anywhere In Gta. 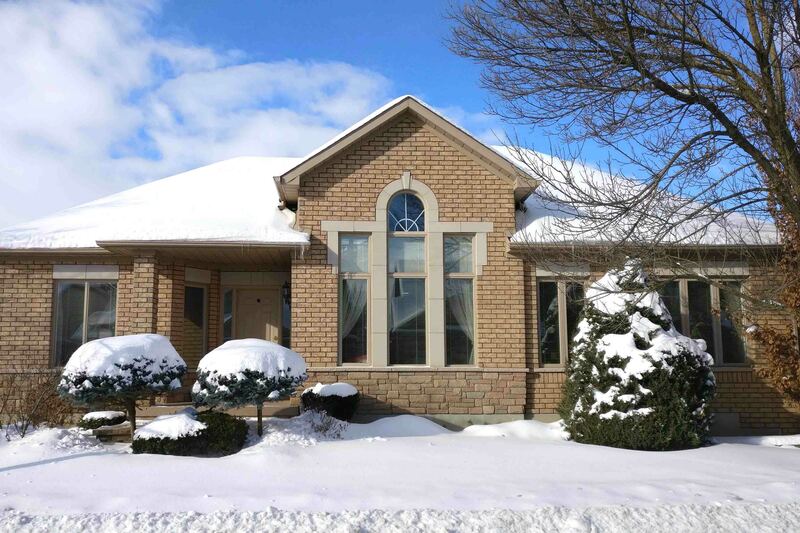 Well Cared for Detached Home Under 450k! 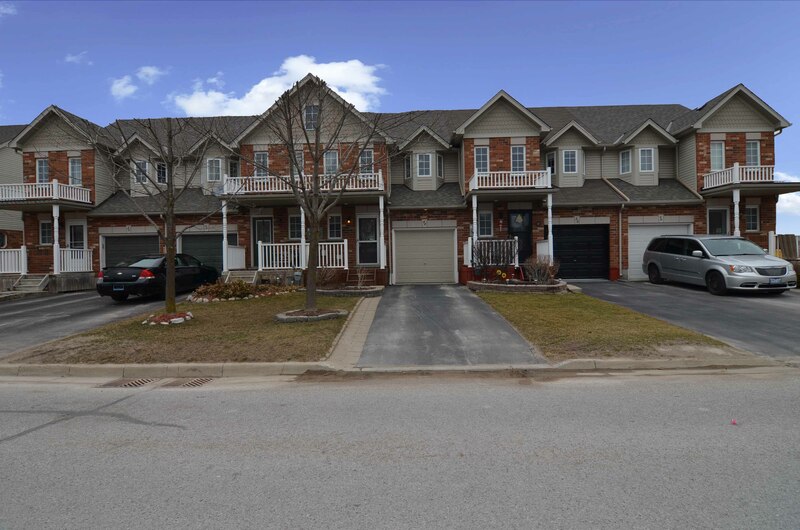 Well Cared For 3 Bdrm Detached Home In Established An Neighborhood For Under 450K! Great Layout Featuring A Bonus 2nd Storey Family Room Offers A Perfect Spot To Chill And Watch Tv Or Cozy Up With A Book Before Bed. Walkout From The Kitchen To A Large Fenced Backyard That Has Several Mature Trees Offering Privacy To Enjoy Your Wrap Around Deck. Part Finished Basement Would Be Easy To Finish Off And Has Rough In For Another Bathroom. Close To Shopping And Dining! Furnace ’04 And Is Serviced Annually , Roof ’06, Front Windows ’07, Washer/Dryer ’16, Water Softener ’17, Driveway ’14. Built In 1992, 1,506 Sq Ft As Per Mpac. 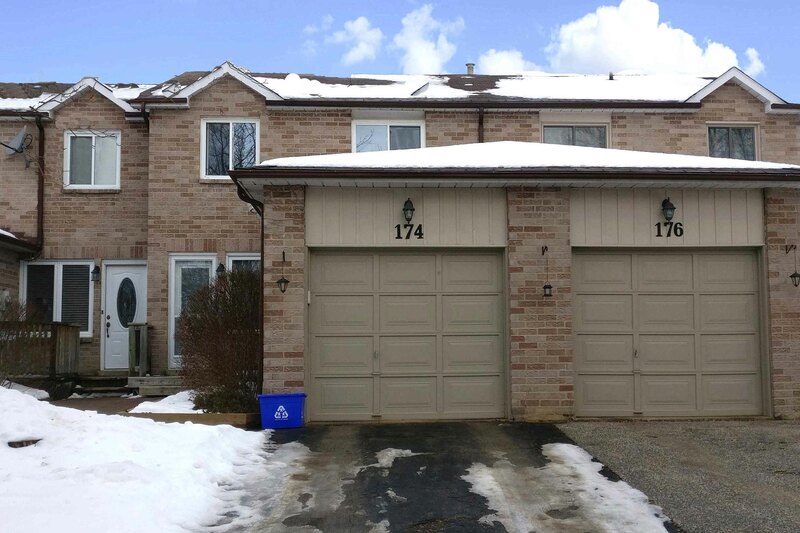 3 Bedroom, 1.5 Bath Freehold Townhouse With Finished Basement, Offering Both The Advantage Of Being In A Mature Area, But Also Having Had Several Key Cosmetic And Mechanical Upgrades Done In Recent Years. Main Level Has A Modern Feel To It With Neutral Decor Through-Out, Plus New Floor Installed In 2016. Big Bonus Here With Extra Deep (150 Ft) Fully Fenced Lot, With Rear Neighbor At A Far Distance. That, Coupled With Several Large Trees, Make For A Very Private Backyard Setting. Large Deck. Furnace ’11, Windows/Doors ’10, Eaves ’14, Insulation ’17. 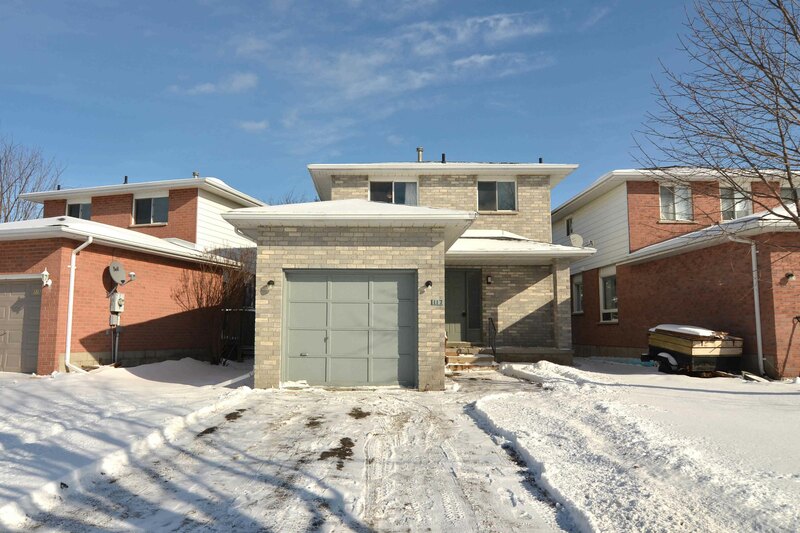 2 Car Parking In Driveway, East End Location With Easy Access To Hwy 400. 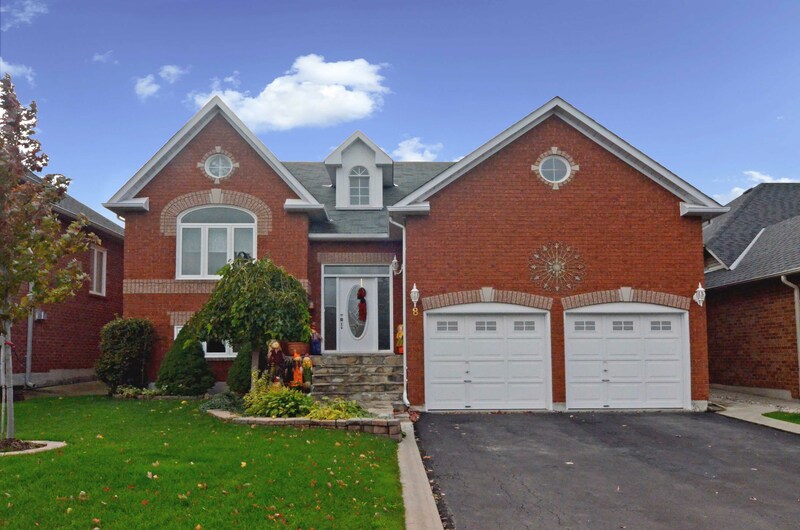 Clean, Tasteful, And Sharp Devonleigh Home On A Safe, Family Friendly Crescent. 3 Beds, 2.5 Baths, 1.5 Car Garage, And Double Wide Parking Offer All The Conveniences You Need For Your Busy Day To Day Life. Open Concept Main Floor Gives This Home A Spacious And Bright Feel. This Really Is A Great Street With Perhaps The Best Maintained Lawns Of All The Newer Subdivisions In Town. Stones Throw To Public And Catholic Schools. Extras: Great Value Here With Nothing To Do But Move In And Enjoy. Less Than 60 Mins To Almost Anywhere In Gta. Been Looking For That Cosmetic Fixer Upper For A While Now? Well, As You Know, They’re Few And Far Between, But This One Sure Fits The Bill. With Some Creative And Well Executed Remodeling, You Could Really Add A Lot Of Value To This Home. Not Located On The Busy Part Of Beattie Ave. With Only 3 Other Homes Directly Flanking It, And Located Directly Across The Street From A Park, There Is A Lot Of Upside Here. Less Than 60 Mins To Almost Anywhere In The Gta. 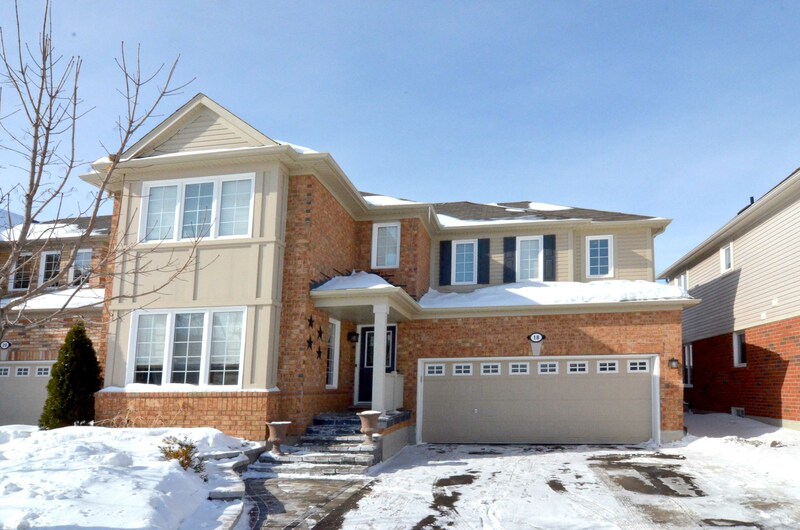 Extras: Furnace 2011, Long Driveway With Easy Parking For 2 Cars, Multiple Walkouts. 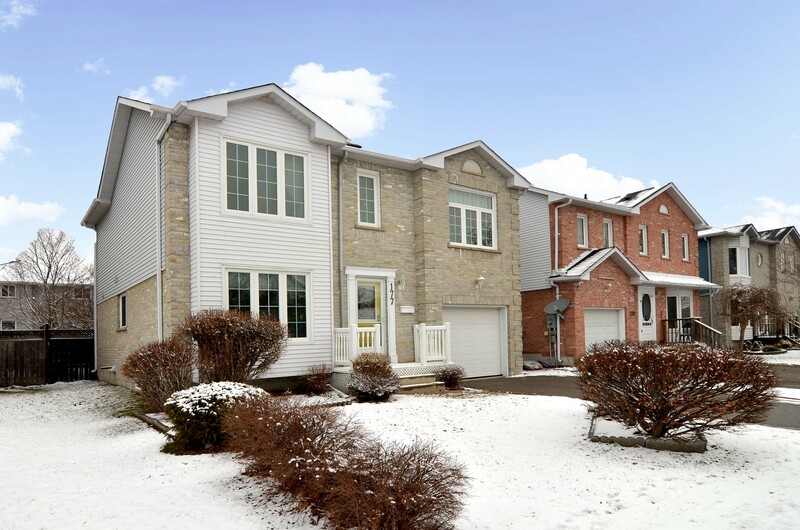 Stand-Out Value For This Bright And Spacious “Van Gogh” Model With Loft In The Prestigious Community Of Briar Hill. Just Minutes To Hwy 400, This World Class Golf Community Has Everything You Need To Enjoy Your Retirement, Including: Multiple Golf Courses, Large Rec Centre With Pool, Tennis, Gym, Scenic Walking Trails With A River Winding Thru And Much More. Just 5 Mins To The Great Town Of Alliston, Which Features A Hospital. Well Designed Floor Plan With Main Floor Master And Laundry, Loft, Inside Garage Access, Separate Family Room And Dining Room, 2 Gas Fireplaces, Finished Basement With 2nd Bedroom. Bonus Gas Heat! 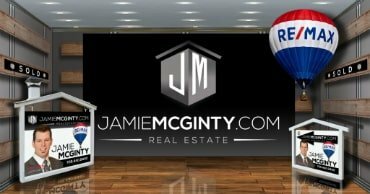 3 Car Garage, Gas F/P, Hardwood Floors Thru-Out (No Carpet), Porcelain In Kitchen, Granite C-Tops, Double Door Entry, Tray Ceiling In Dining Room, Central Air, Inside Garage Access, Basement Bathroom Rough In. Bonus Gas Heat, Municipal Water & Sewer! 3 Car Garage, Gas F/P, H/Wood Flrst Thru-Out (No Carpet), Porcelain In Kitchen, Granite C-Tops, Double Drive Entry, Tray Ceiling In Dining Room, C/Air, Wood Staircase, Stone Front, Pond, Cvrd Front Porch.